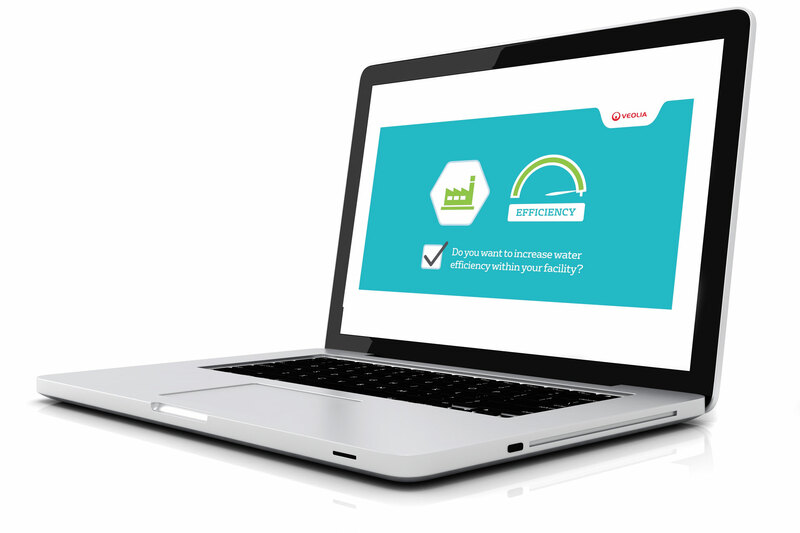 Popi was asked to create a video to highlight the benefits of using the new reco360º offering from Veolia. The clean and clear animation style is an ideal way to deliver the information. The end product was a high definition animation, ready for use on their website.